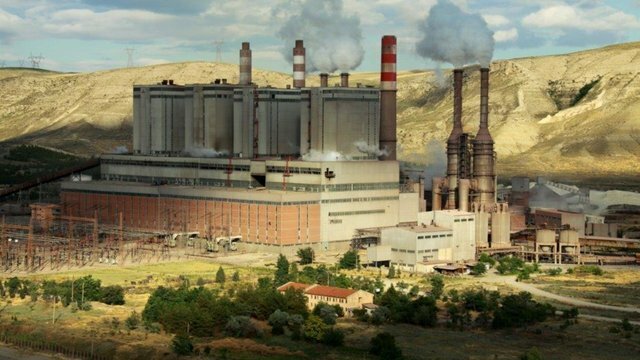 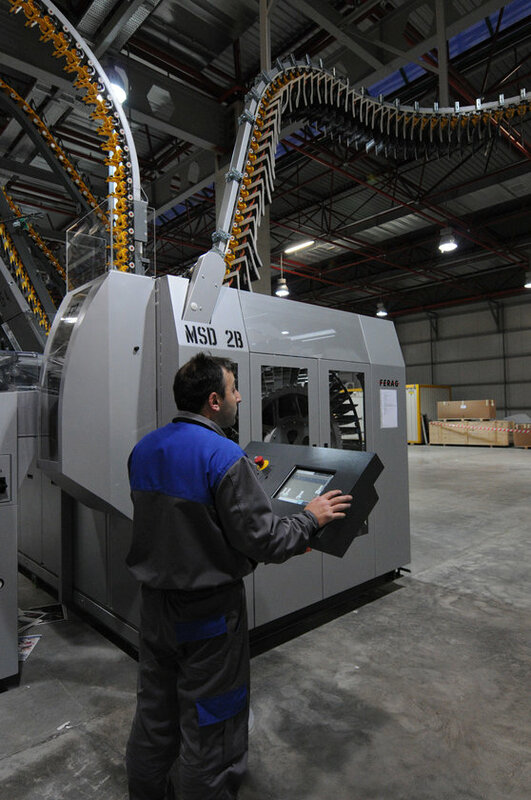 Habertürk Matbaacılık manages activities of establishing and operating printing plants in different regions of the country and of process on printing newspaper, book, brochure and similar publications. 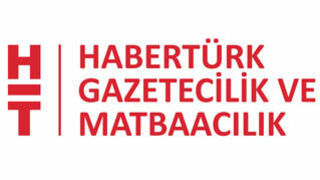 Habertürk Matbaacılık was established to prepare newspaper, book, brochure and similar publications for printing, to print, press, distribute, import and export them, and to manage other services regarding printed media. 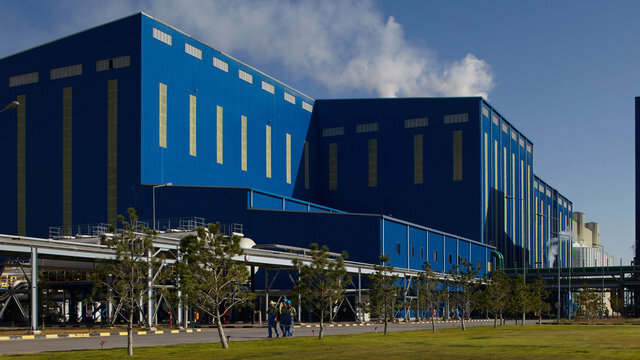 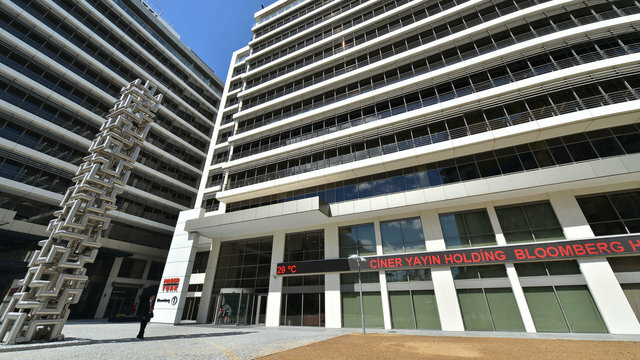 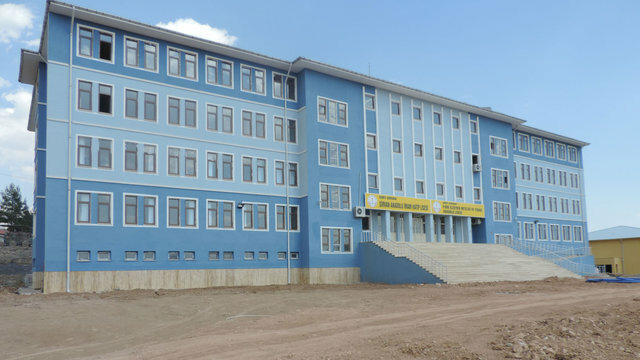 Habertürk Matbaacılık, which was established on September 13th, 2007, also undertakes activities of establishing and operating ultramodern printing plants.